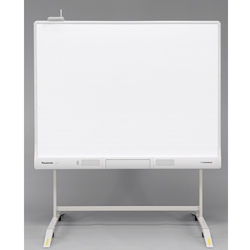 The elite Panaboard is an advanced eduational tool that helps you grab students' attention. It makdes it easy to create effective, eye-catching teaching materials and it promotes active, visual-based teaching and learning that makes the classroom fun for both teacher and student! Panasonic and the elite Panaboard open the door to a new kind of active, visual-based education.